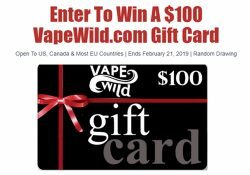 Here, we post the best giveaways and contests to win free vape stuff. 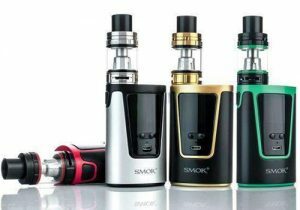 By entering, you may win e-juice, box mods, tanks, vaping kits, gift cards and more. 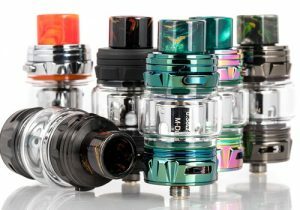 If you are a vape shop or manufacturer and you want to sponsor a giveaway, please send us a message on Facebook. 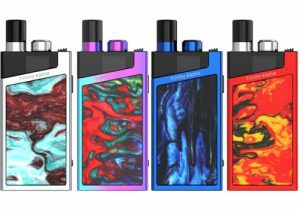 Check out this massive Medo Vape Giveaway. 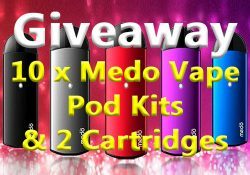 You can win one of their new Medo Vape Pods Kits (2 cartridges included). 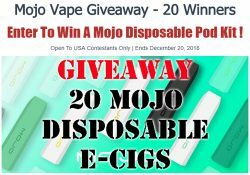 Mojo Vape is giving away 20 disposable e-cigs. 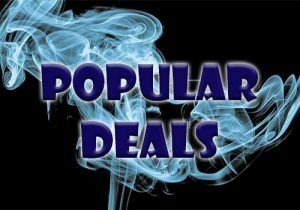 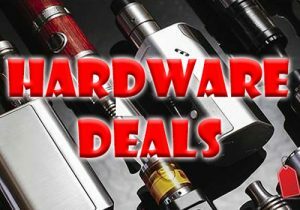 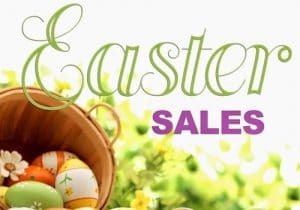 Sourcemore is sponsoring a giveaway for the Cheap Vaping Deals community. 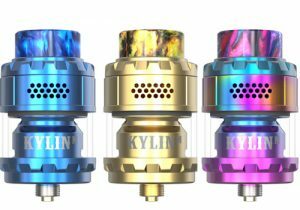 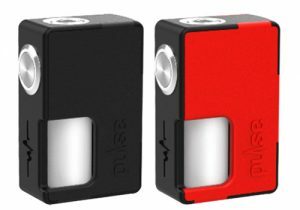 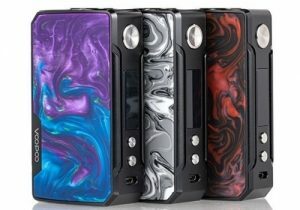 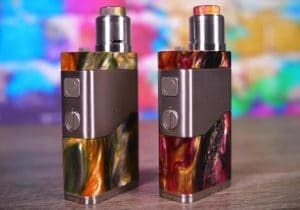 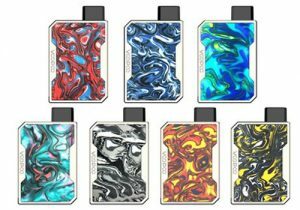 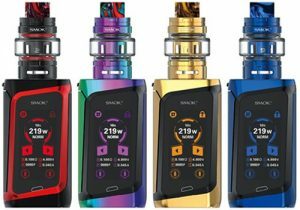 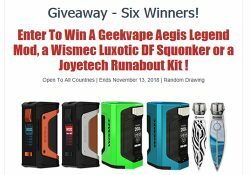 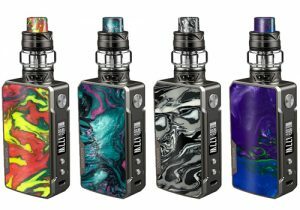 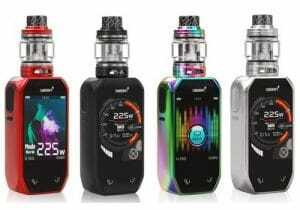 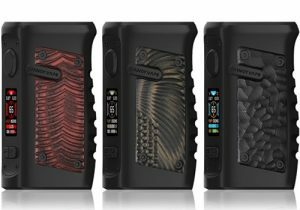 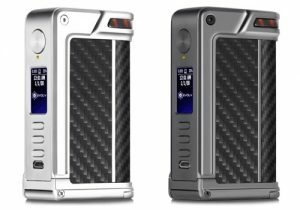 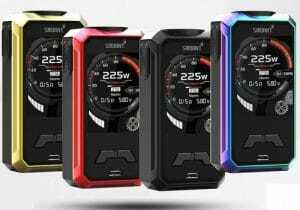 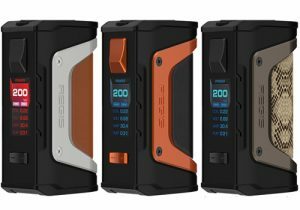 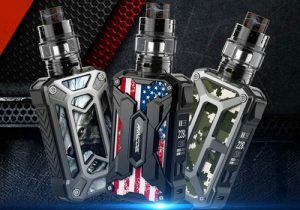 They are giving away two Geekvape Aegis Legend Mods, two Wismec Luxotic DF Squonkers and two Joyetech Runabout Kits. 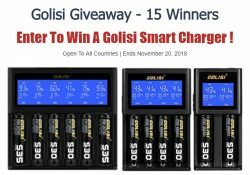 Golisi is giving away 15 smart chargers.